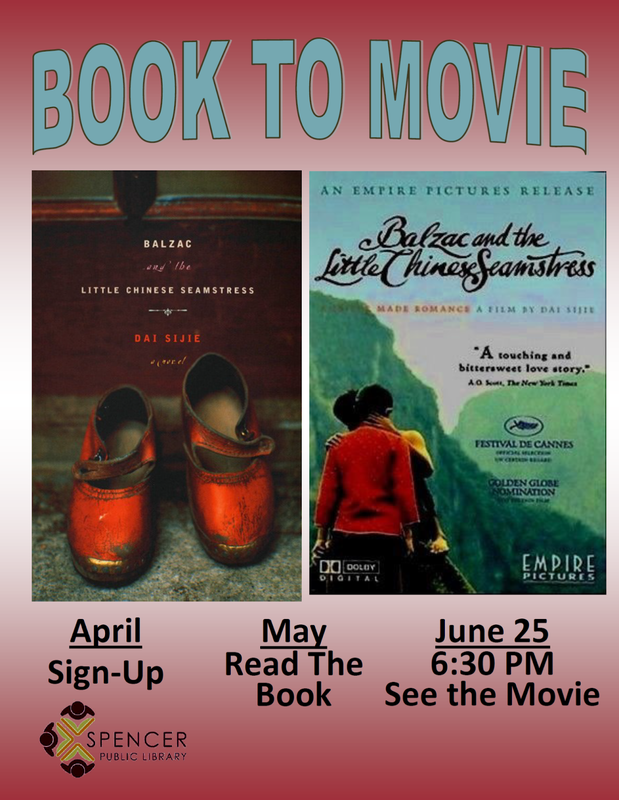 Balzac and the Little Chinese Seamstress by Dai Sijie. Read the book May. See the movie in June!